an exceptional documentary shot in a country where no camera can penetrate anymore. Ahmed is 11 years old, Rima is 8 years old, and Youssef is 9 years old. 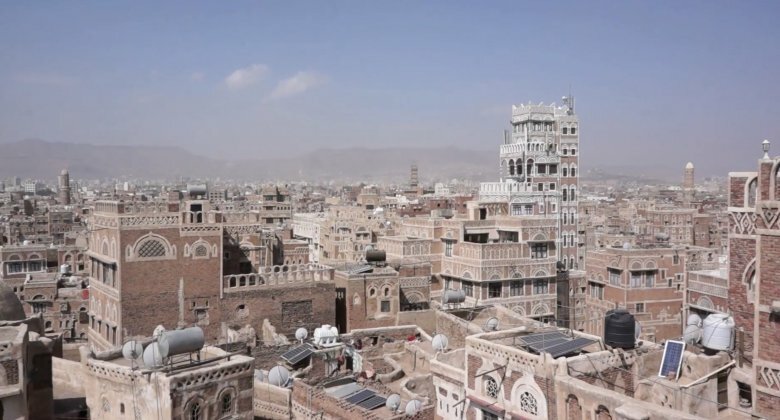 For three years, they live in Yemen, under the daily bombings of the Saudi air force. Yemeni filmmaker Khadija Al-Salami entrusted her camera to Ahmed, Rima and Youssef. They are the ones who will tell the story of this forgotten war. They go out to meet their school friends, collect testimonies of the wounded children in the hospital and those who lost their parents in the bombings.